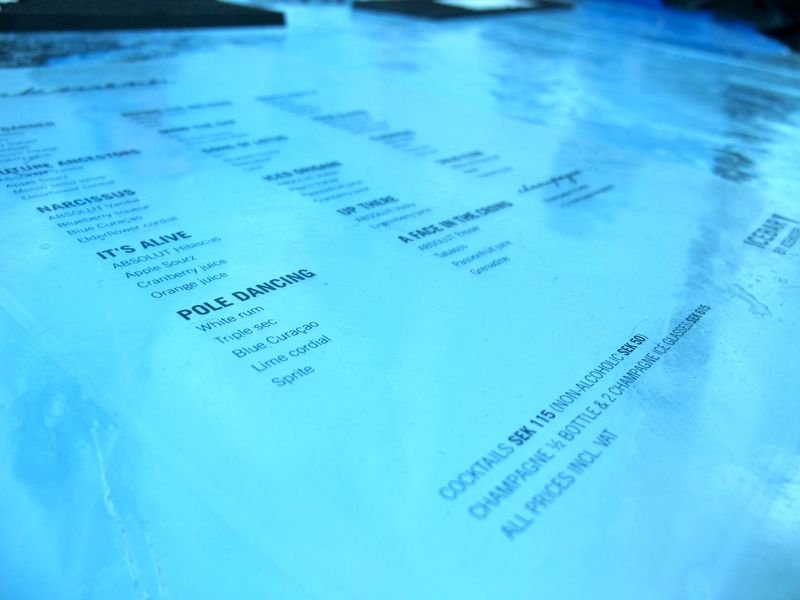 A few weeks ago the fabulous Icehotel invited us to their ice harvest festival. When their season moving to an end they harvest the ice in the river. 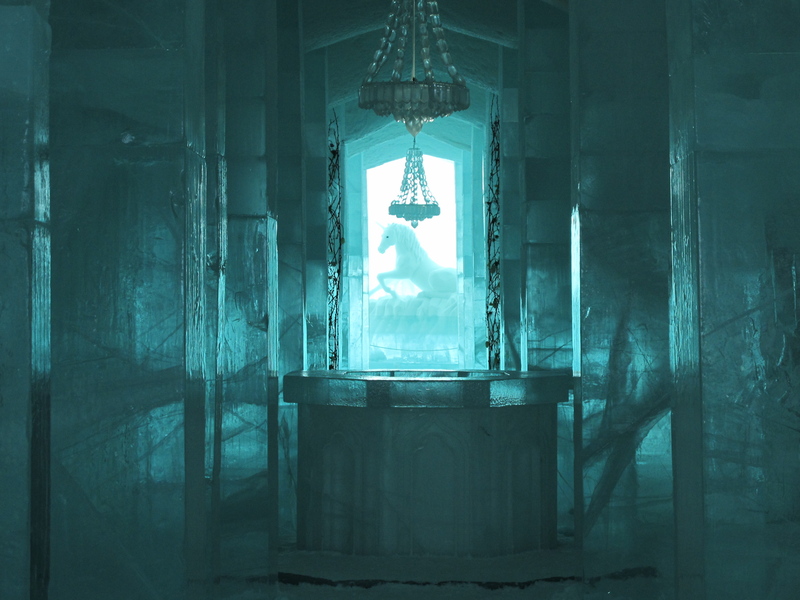 The ice will be used in next years hotel. 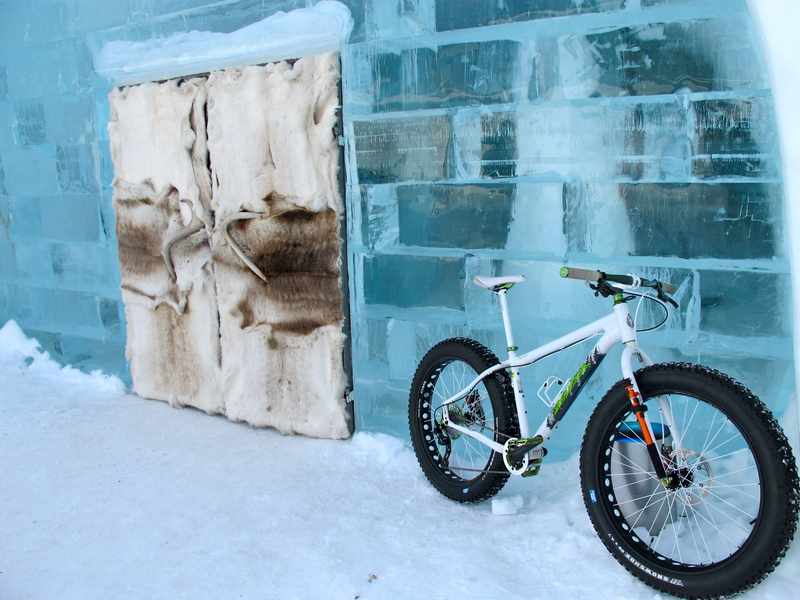 The harvest is a day on the ice with happenings, kites, barbecue, dogsleds, snow mobiles and this year, Fat bikes. 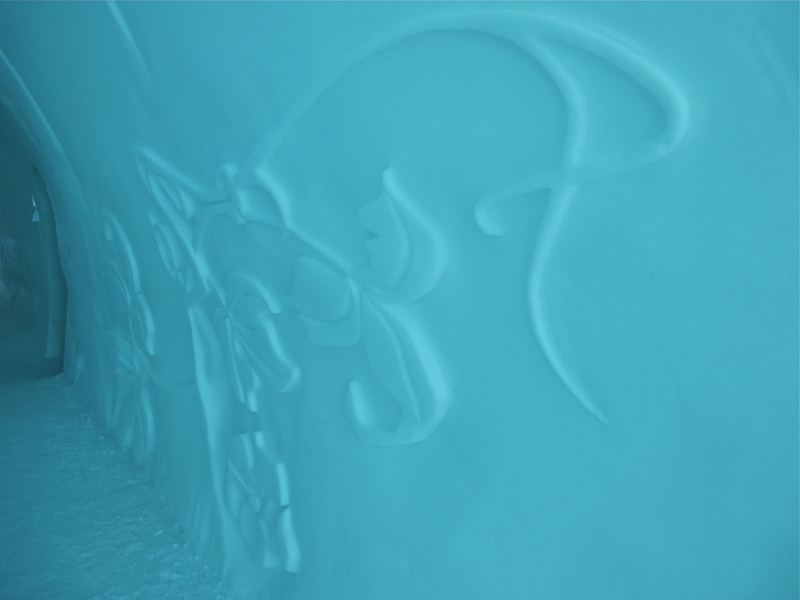 Icehotel is an international success with 50 000 visitors each season. Im very proud to get the invitation. I gathered a few fat bike friends and we headed up to Jukkasjärvi just outside Kiruna. We had no idea what to expect. Turns out the fat bikes were very popular (no surprise really) and a lot of people tried our bikes with big smiles as result. It´s the classic fat bike effect. Here a little film from the trip. I really hope the we can come back and help out with more cycling/fat bike related adventures next year. This is so amazing Olov! I love seeing the smiles of the people trying out the fat bikes. It is such an amazing video, makes me want to get right back out on my Muk this morning. We still have tons of snow and it is now actually above zero. Thanks for sharing such an awesome post and video. 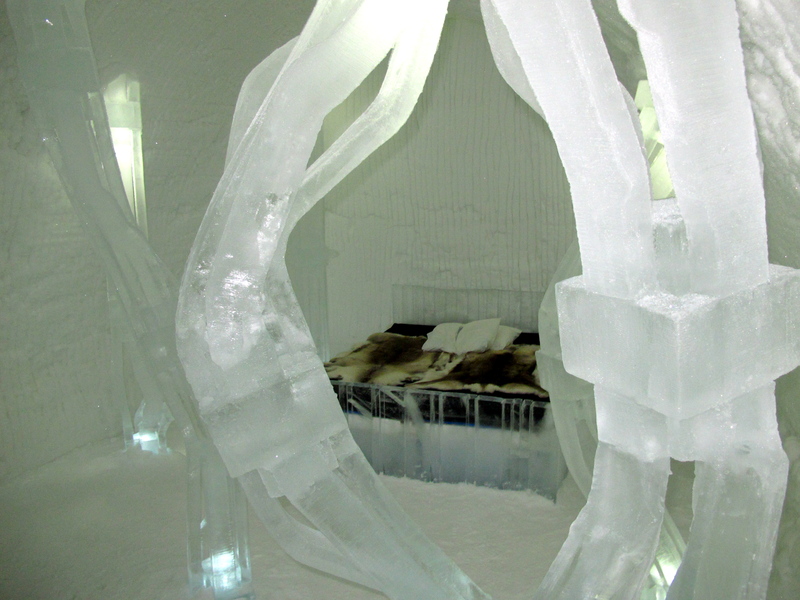 I’ll have to get out there to see this IceHotel someday, and bring my fat bike of course. Cheers! Thanks Kevin! Loads of snow up north. But as you see in the film no snow out by the coast where i live. Still ice on the bay of bohtnia however. Happy you liked the film. Means a lot to me.